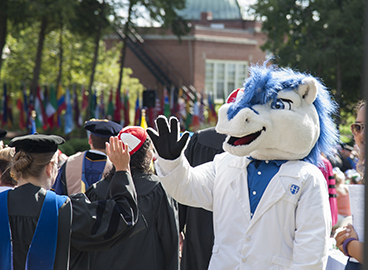 National Decision Day is May 1. Deposit today! 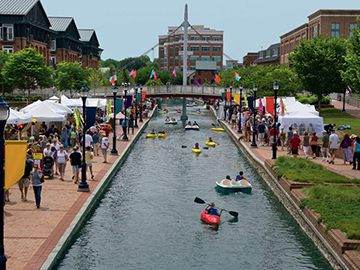 Downtown Frederick has a lot to offer. 58 restaurants, 8 food markets, 3 museums, 6 antique shops, 16 clothing boutiques, 18 art galleries, 4 performing arts venues, 48 specialty shops and 2 escape rooms! Hood works cooperatively with many community partners to enhance the quality of life in the region. 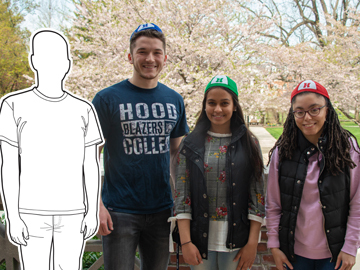 The Hood Hello goes beyond good manners; it is the custom of greeting everyone you meet on campus, whether you know each other or not. 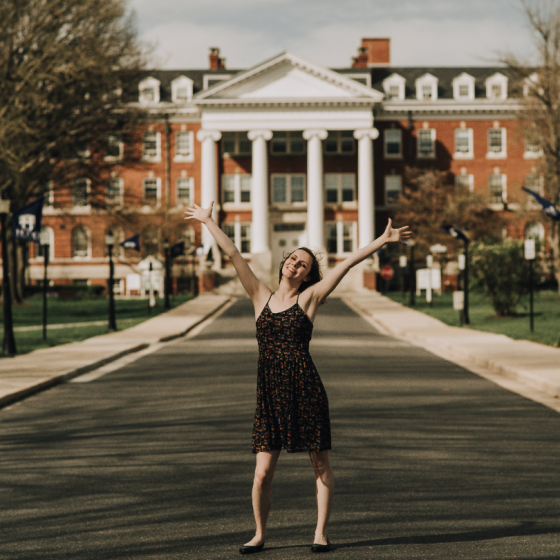 Kaylene Wright applied to Hood on an impulse, and it was the best decision of her life. Five Hood community members, including President Andrea E. Chapdelaine, were named to the Top 50 CEOs of Frederick list. 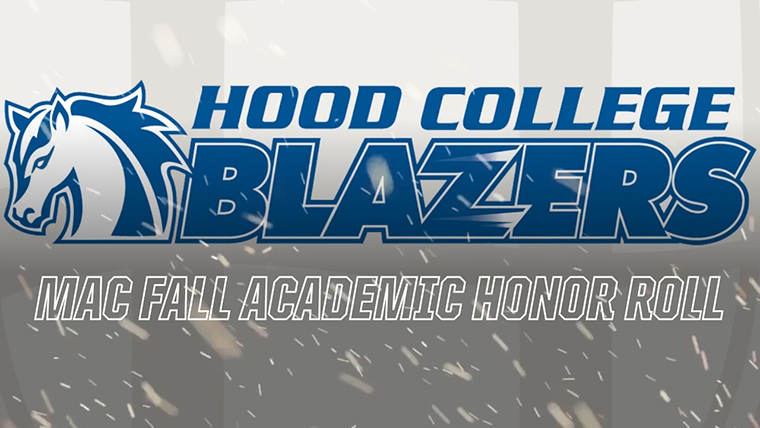 More than 50 Blazers qualified for the MAC Fall Academic Honor Roll. 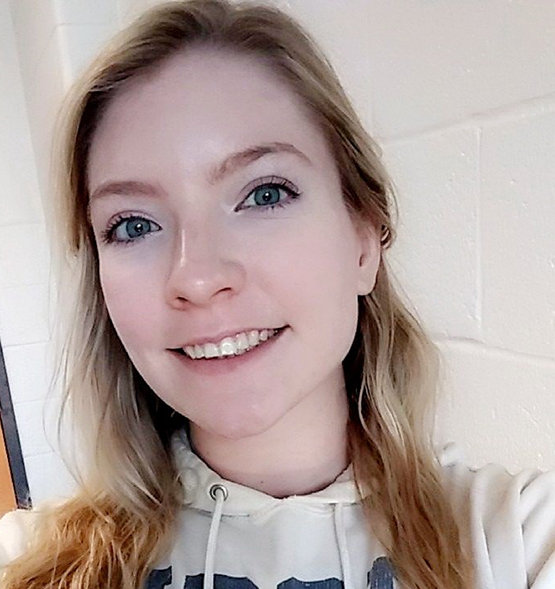 Meet commuter student Liz Haney.